That makes sense because there couldn't possibly be any competition between the two, right? YouTube user Peter McKinnon took up the task of answering that very question in the video below. 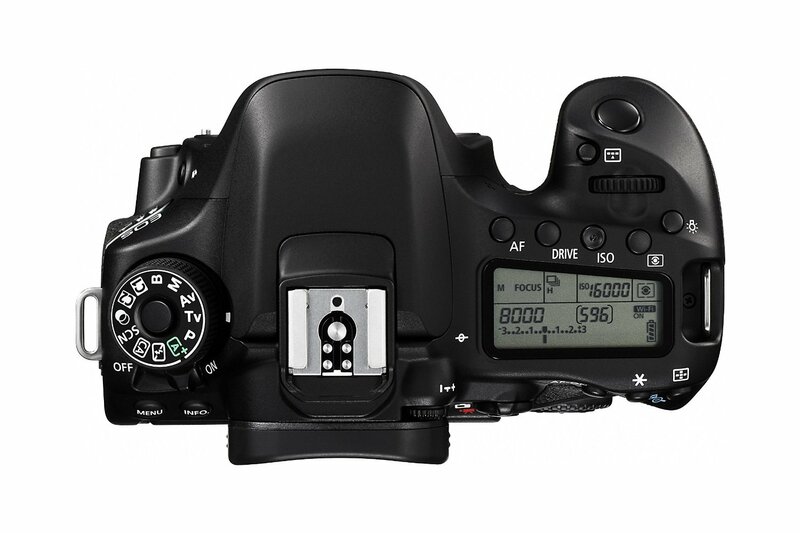 The cameras in question are the Canon EOS 80D and the Canon EOS-1DX Mark II - two cameras that represent completely different ends of the spectrum. 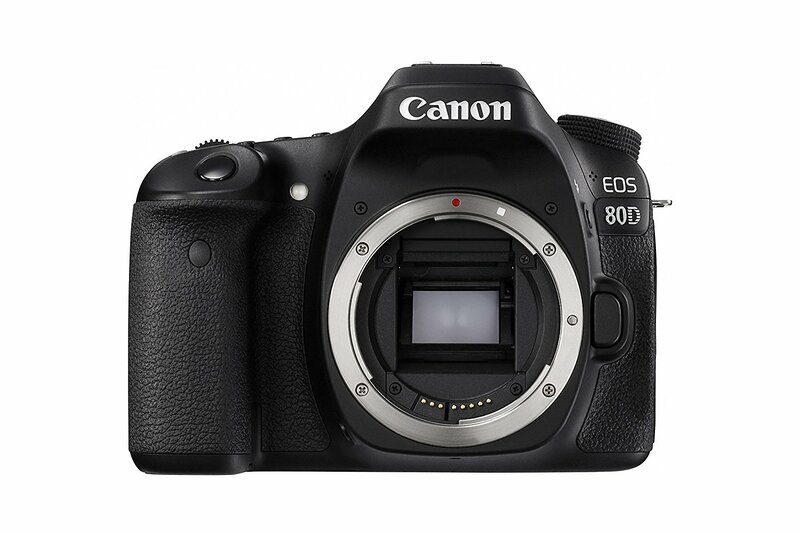 The Canon EOS 80D is a newer entry in the mid-range crop sensor segment of the Canon line. 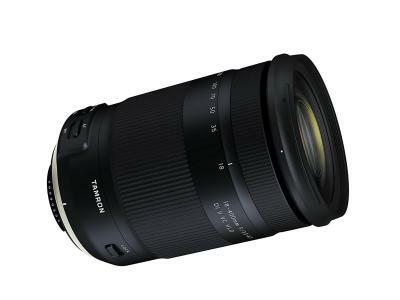 You can pick up this rig for around $1,000 for just the body or for a bit more money you can get it bundled with an 18-135mm f/3.5-5.6 IS USM lens like the one shown above. The 80D has Canon's incredible dual pixel autofocus system that's fast, accurate, and smooth. 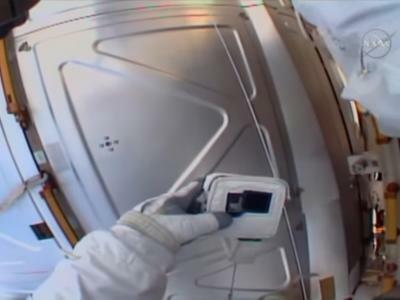 As Peter explains in the video, this system acquires the subject without a lot of hunting in which the lens struggles to find something on which to focus. 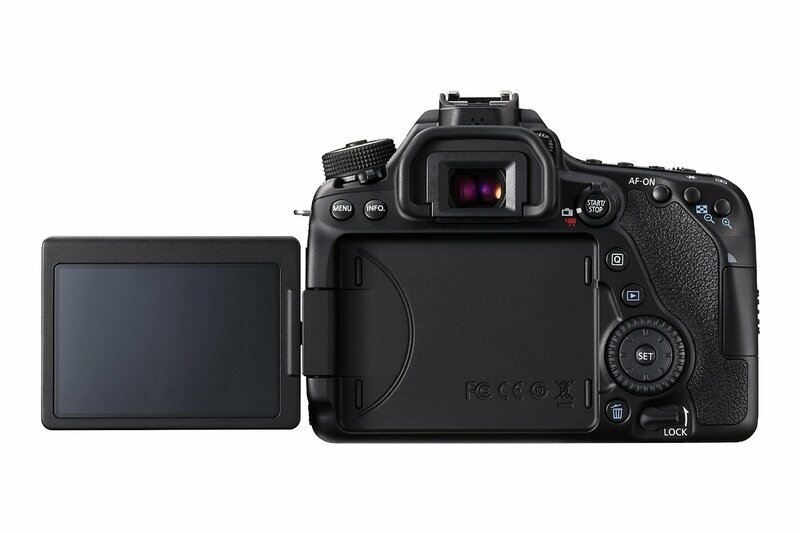 The 80D has a 24.2-megapixel APS-C CMOS sensor that was recently developed to combat Nikon's venerable 24.2-megapixel APS-C CMOS sensor found in their D7200. 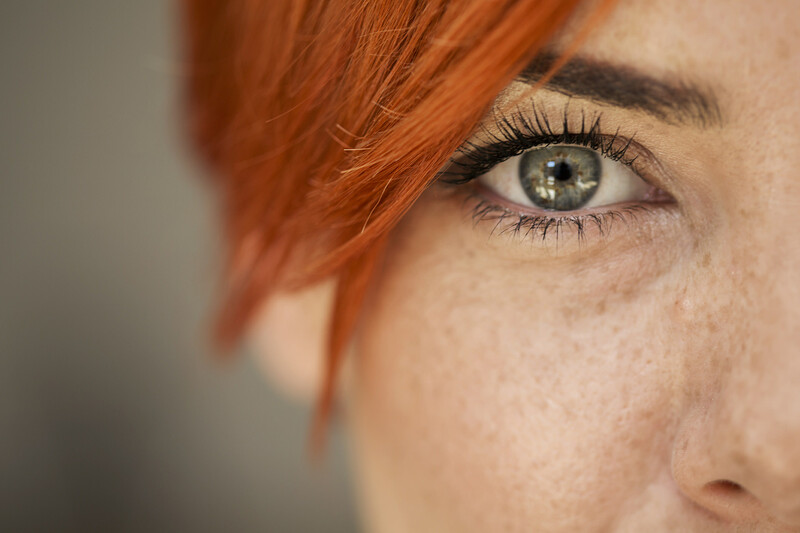 The Canon has a 1.6x crop factor, meaning that the effective focal length of the lens you use is extended by 1.6x. In the video above, Peter explains that his 35mm lens on the 80D acts like a 56mm lens as a result. The nice thing about crop sensor cameras like the 80D is that if you're into wildlife or sports photography (or otherwise need more length out of your lenses), you get that extra focal length without having to spring for a more expensive, longer lens. 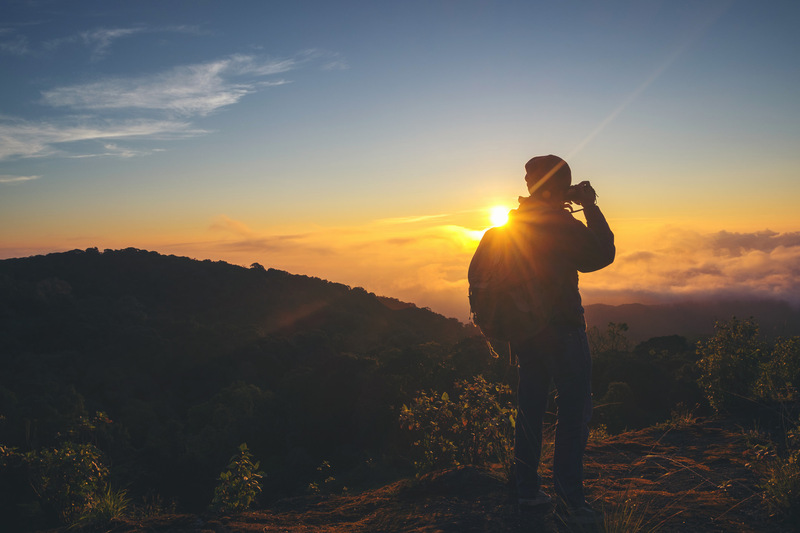 Conversely, if you prefer to shoot wide-angle shots that are popular in landscape photography, a crop sensor camera will work against you. In this case, if you shoot with this camera and a 14mm ultra wide-angle lens, you'll actually be working at roughly 22mm, so you'll miss out on that ultra wide-angle view. If video is your thing, the Canon EOS 80D does it well. You can shoot in full 1080p at 60fps, though there is no option for shooting at 120fps to get ultra-smooth slow motion shots, though this is an issue for the majority of Canon cameras, not just the 80D. There's also no option for shooting 4K video, which is becoming more and more ubiquitous on DSLRs at all price points. Whether you shoot stills or video, the flip-out 3-inch LCD is a nice touch for getting low or high-angle shots, taking selfies, and using live view to compose better videos. Shutter speed performance isn't terrible at 7fps, but it's not anything to be too excited about, either. At the end of the day, if you're a beginner or intermediate photographer, and especially if you're into making videos, this is a great first camera. 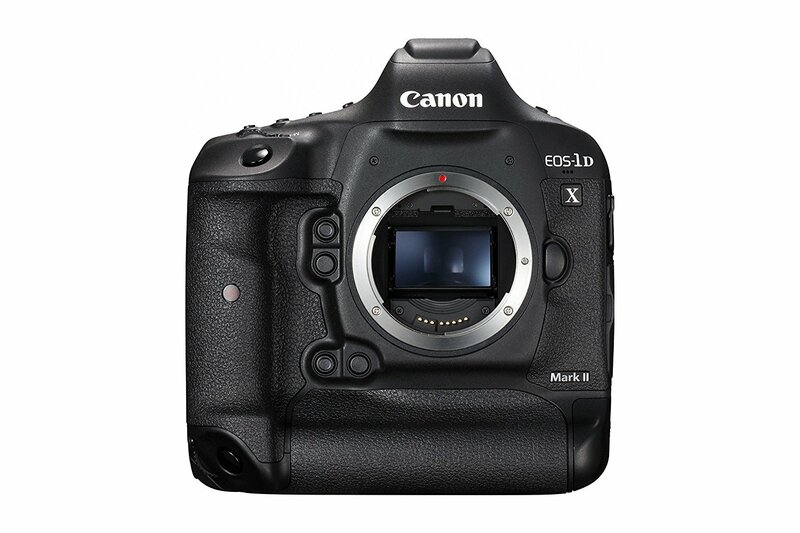 On the other hand, the Canon EOS-1DX Mark II is a big, heavy camera that's much better suited to the professional photography segment of the market. That's obvious from its size and features, but also of course from its hefty price tag. One way in which the 1DX Mark II differs from the 80D is that you have a much greater ability to shoot in varying lighting conditions due to its larger sensor and better ISO performance. As a 20.9-megapixel full frame camera, the sensor has more surface area to collect light. What's more, the 1DX Mark II's native ISO range goes to 52100 (compared to 25600 for the 80D), and its extended range goes to a whopping ISO 409600. 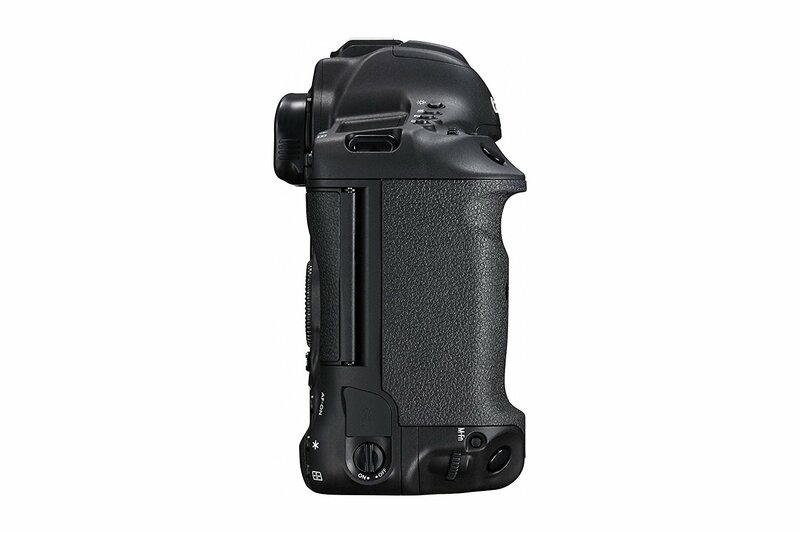 Also handy is the built-in battery grip which makes for easy switching from horizontal to vertical format, and the battery itself - which is enormous - and gives you an incredible amount of juice for long days of shooting. Another area where the 1DX Mark II outshines the 80D is in the shutter speed. Recall that the 80D can only muster a 7fps burst rate; the 1DX Mark II has a 16fps burst rate. If you shoot action shots, it's tough to beat that! A drawback, however, is that to keep up with such speed, you have to use a cFast card, which are fast, but also very expensive. You can find bundles with the camera and a cFAst card and other goodies, though. 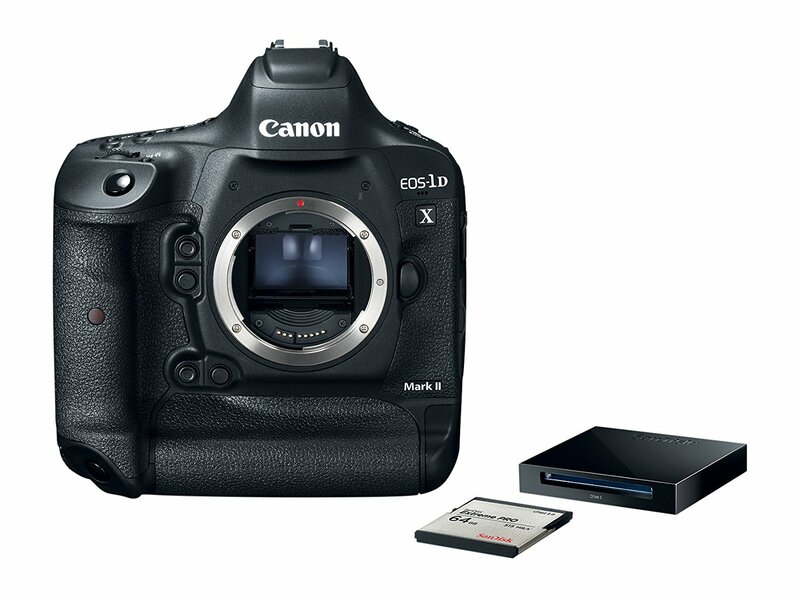 But you can use both a cFast card and a CF card in the 1DX Mark II, which is great for backups because the camera will write the image data to both cards simultaneously. Professional-grade cameras like the 1DX Mark II also often benefit from weather-sealing. That means you can shoot in the rain, snow, sleet, and so forth, and not worry about your very expensive and fancy camera getting water in its delicate interior compartments. 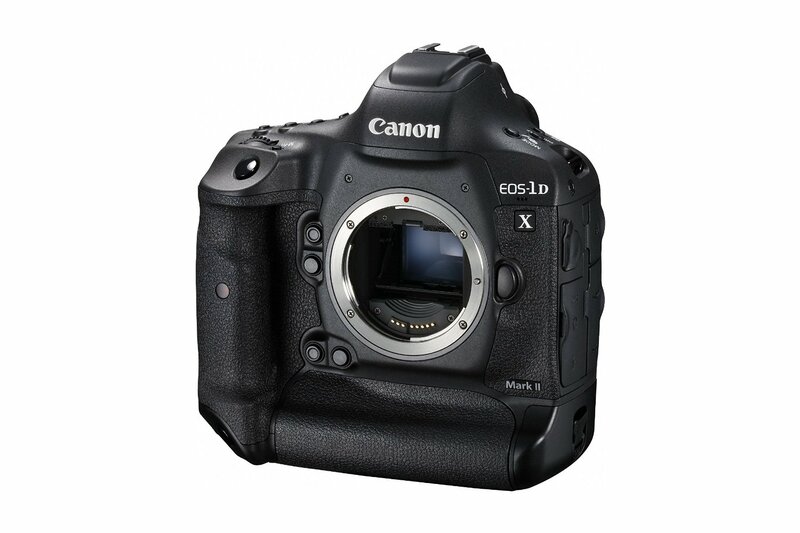 For video enthusiasts, the 1DX Mark II is capable of 1080 video at 120fps as well as 4K video at 60fps. That makes it a much more capable choice for video than the 80D. In the end, it's obvious that the best camera award in this head-to-head matchup goes to the 1DX Mark II. But that's purely from a capability standpoint. On the one hand, if you're an experienced photographer or videographer that requires high-end features and performance, yes, the 1DX Mark II is the better camera. On the other hand, if you're a beginner or intermediate photographer or videographer, the 1DX Mark II is simply WAY too much camera. For you, the 80D is a much better bet. Either way you slice it, a $1,000 camera like the 80D has more than enough to offer for most photographers and will serve you well. Sure, it can't compete directly with something like the 1DX Mark II, but as Peter says, the best camera is the one you have with you when it counts. 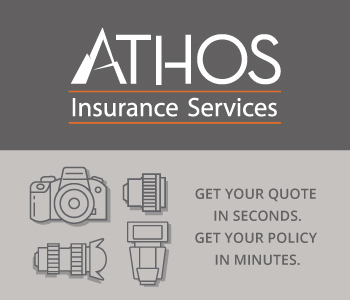 Focus on just having a camera with you, not on having the one with the biggest price tag!